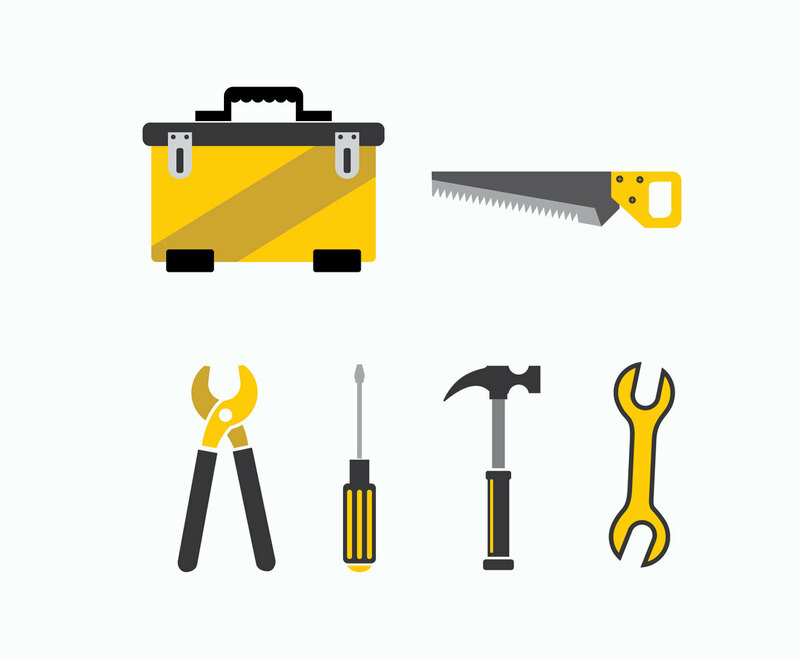 This vector illustration set includes several mechanical tools which are perfect for mechanic business card, or vehicle repair shop poster. The shapes are in flat design style which is very easy to edit. You'll get a tool box, a wrench, a hammer, a saw, pliers and screwdriver. Download them for free!